Easy, one-stop shopping for a party of 20-30 people. 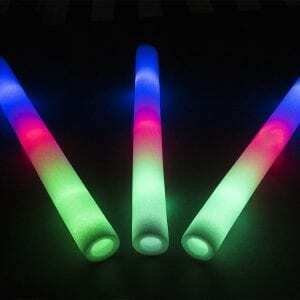 We have bundled these popular party items just for you. There are so many possibilities for this Discount Party Pack at holiday parties, family celebrations or just entertaining your kids. 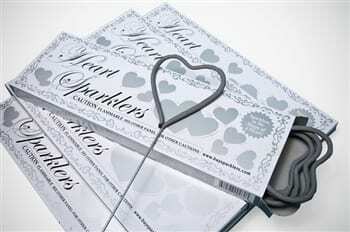 An Assortment of Items for Your Next Party – Sparklers, Poppers and Snappers! One-Stop Shopping: The Discount Party Pack is an easy, one-stop shopping for a party of 20-30 people. 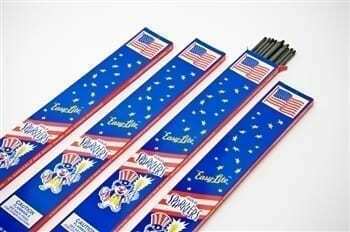 It is a perfect addition to your New Year’s Eve or 4th of July celebration. With the party pack discounted more than if bought separately, this makes our party pack a great “bang” for your buck. There are so many possibilities for this Discount Party Pack! 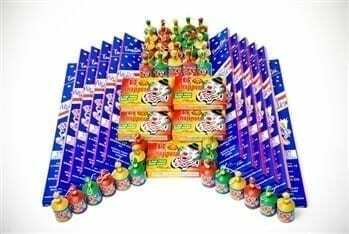 Unique Gift: Give the Discount Party Pack as a unique Christmas gift idea to the fireworks fanatic in your family. Maybe give as a fun host and hostess gift to your friends hosting the annual New Year’s Eve neighborhood party. Or keep this party pack on hand for am impromptu 4th of July barbecue in your own back yard! 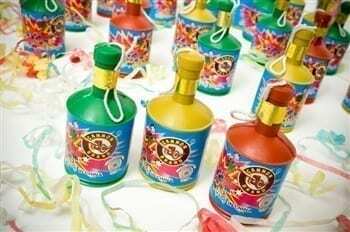 Three favors, three times the fun: For best results, light the first sparklers with a butane or barbecue lighter (a match isn’t strong enough). 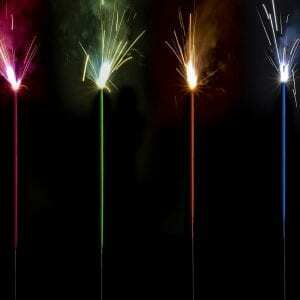 Then guests can dip unlit sparklers into a lit sparkler to pass quickly through the crowd. 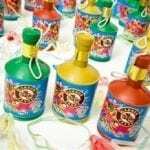 For champagne poppers, point them up and away when pulling string and then enjoy the loud pop and the festive colorful confetti that pops out. For snappers, throw onto the ground away from other guests. 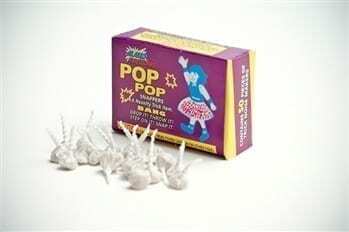 The Pop Pop Snappers are a huge hit for children and much safer for them to use than sparklers. 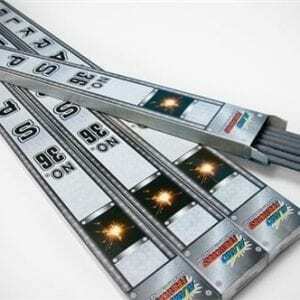 Friendly Reminders: Recommended for outdoor use, although party poppers are safe for indoor use. Adults should supervise children. 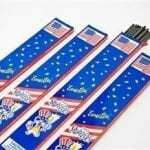 Sparklers are not recommended for children under age 8. Please see our Safety Information page for more safety tips. Bought the Party Pack for our 4th of July BBQ and everyone had so much fun with it! The smiles and laughter we shared made incredible memories!